St. Albertans are known for our commitment to create a sustainable environment that will preserve and safeguard the natural beauty of our surroundings. We cherish our trails, trees, river and parks for they enhance our quality of life. During the recent community visioning exercise titled “Cultivating our Future”, over 6,000 St. Albert residents shared over 15,000 ideas related to their vision of what makes our community great and what the city of the future should look like. The community stated, “We are an environmentally caring community, mindful of the nature that surrounds us, that puts the Earth first, which is reflected in our green living lifestyle and conservation of natural resources.” Preservation and conservation of our natural resources in our community must be a priority. 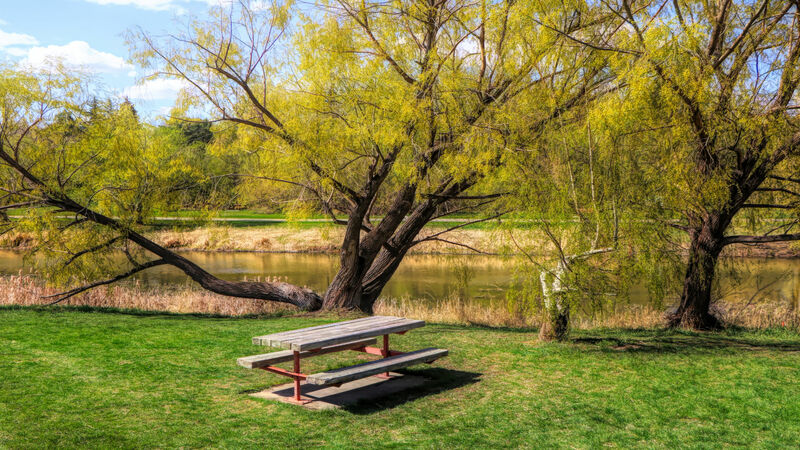 St. Albert parks, green spaces, trees and trails must never be sacrificed for commercial gain. Once a park is gone, it’s gone forever! Holding our parks inviolate must be a policy of the City of St. Albert. Our parks are a legacy to our children’s children and a promissory note to the future. Our community deserves nothing less.